Hair Conditioners can achieve a variety of goals for the customer looking for help with their hair care. First, everyone has different hair, and it is different every day. Conditioners take care of your hair while shampoos typically clean hair but strip it of vitamins and essential oils needed in your scalp and cuticle layer. 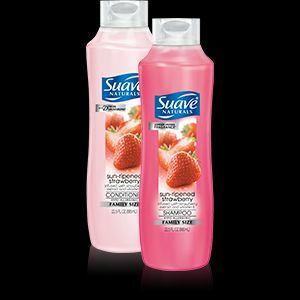 Most manufacturers produce matching shampoos and conditioners, and yes, Supermarket Distributors of America carries wholesale hair conditioners in bulk quantities, plenty of them! A well formulated conditioner will achieve healthy, shiny and beautiful results. It should protect your hair from heat damage and the effects of the harsh environment, while smoothing the hair follicle for a luxurious look and feel. In our catalog selection, we offer the top choices designed to make hair healthy, vibrant, strong, and full of moisture. Customers might have a dandruff problem, so HEAD & SHOULDERS is the most common solution to routinely remove the source of scalp irritation, using pyrithione zinc to effectively target the causes of dandruff. 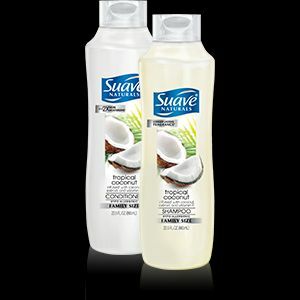 If they do not have this problem, and want a quality conditioner at an affordable price, then we suggest VO5 or SUAVE naturals, which are available in clean, refreshing scents that highlight the natural beauty of hair! 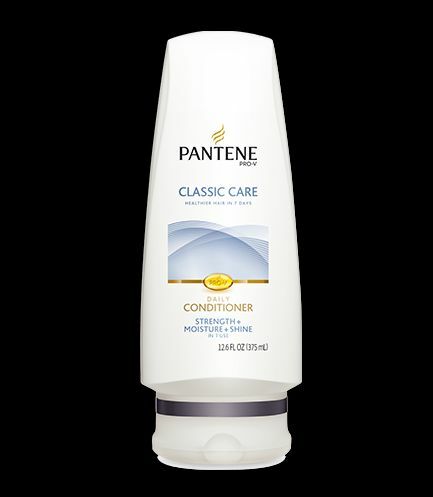 Another excellent conditioner for curls or frizzy hair styles is PANTENE, which fills that need. 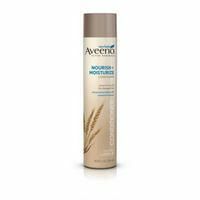 AVEENO Nourish Conditioners, which are formulated with their ACTIVE NATURALS® WHEAT COMPLEX, are proven to attack and fortify the weakest parts of the hair using wheat protein. Whatever the hair condition, Supermarket Distributors of America has the selection of discount hair conditioners to mend it!